The nation's bank regulators admits it dropped the ball when it came to addressing the fake account scandal at Wells Fargo. In a report out this week, the Office of the Comptroller of the Currency says it failed to supervise Wells Fargo even after regulators identified significant problems with the bank's sales practices. The report notes that as early as 2010 the OCC met with a bank executive and asked about, but failed to follow up on, 700 whistleblower complaints. Those complaints involved sales tactics that led to the opening of two million fake accounts. Last year, the Investigative Unit exposed allegations of another federal agency mishandling whistleblower complaints. 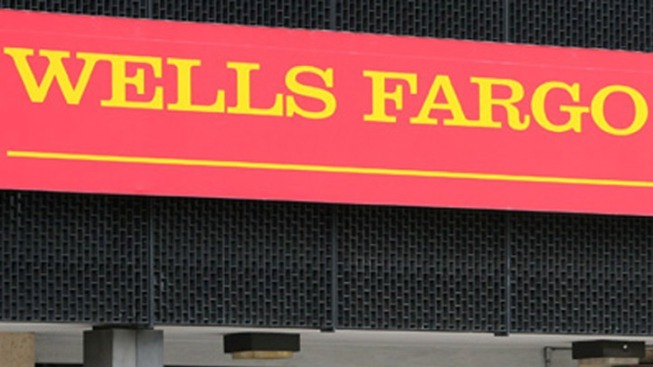 The Investigative Unit found the Occupational Safety and Health Administration opened 65 whistleblower cases from Wells Fargo employees. The majority involved allegations of consumer financial fraud. An OSHA investigator that spoke to the Investigative Unit claims his agency failed to look into several of those complaints back in 2010. A former employee in Napa told the Investigative Unit said she was fired after raising red flags about fake customer accounts. It should be noted that when the employee filed a federal lawsuit, a judge dismissed her case. OSHA is now conducting a review of how it handled Wells Faro whistleblower cases. As for the OCC, it says it will develop new ways to research each whistleblower complaint it receives.